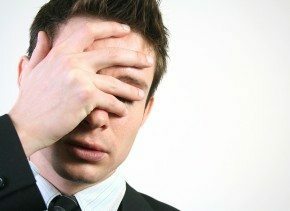 This is the first in a three-part series about common mistakes executives make when putting together their resumes. In it, I’ll share insights from my experience as an executive resume writer on effective ways to create a resume that conveys your personal brand and puts you at the top of every hiring executive’s list. Executives often excel at achieving business objectives, but putting together a resume can be a bit of a struggle. I see a lot of executives pack their resumes with specific business results or other successes, but miss the mark in providing context for their accomplishments. A successful executive resume puts things in context by noting the following: Challenges faced, actions taken and results achieved. 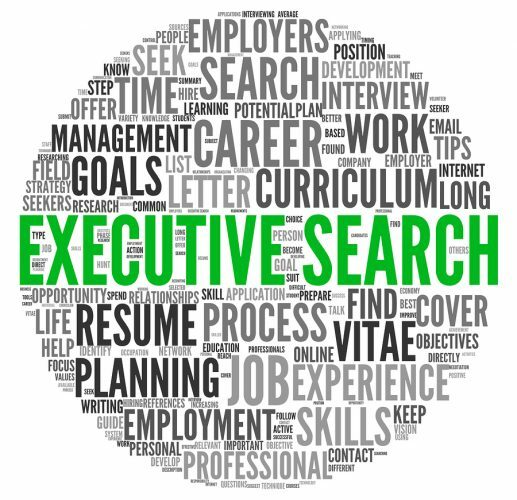 An executive is hired with a very specific challenge in mind. A company wants to improve something or fix an issue whether it’s raising revenue, cutting expenses, revitalizing operations or repositioning a brand. Therefore, it is important to show that you were up against similar situations in your past roles, how you’ve overcome the challenges and how you’ve delivered results. Without providing the resume reader with a before-and-after snapshot of the situation, though, the resume won’t show off your powerful accomplishments. Take into consideration the state of the company when you came on board. What was unique about the operating environment, both internally and externally? What were the specific obstacles? How was the business trending? How effective was your organization? What can you say about how you enacted changes, advanced the business/organization and produced results? In doing so, you’ll paint a clearer picture of what you—as an individual—have to offer and prove that you can perform and deliver under similar circumstances for a new company. Created clear distinction from sister brand to avert growing cannibalization and reverse 2-year negative sales trend. Within 12-month period, achieved 12% comp increase through effective repositioning, refreshed creative, greater cross-channel synergy and targeted marketing of untapped petite/pant categories. This really shows that this candidate can turn things around…and in a relatively short period. That is the kind of executive that companies want leading their organizations. The goal is to state the challenge, actions taken, and results achieved—and timeframe if it’s impressive. Remember, your results are not all about business metrics, though those help a resume stand out. It’s also about the way you transformed the organization starting with the people and processes, so be sure to mention those successes, too. Elevated marketing function, shifting from siloed, disenfranchised and unmotivated leadership team to one of full synergy, participation and drive. This puts the executive’s actions into context, showing where the organization was and where it is today as a result of her leadership efforts. No numbers needed, but a significant accomplishment to note; it shows she is a hands-on leader and can engage her team…traits that hiring executives want to know. It’s not necessary to write a ton of text to convey these specifics, either. You just have to know the message you want to send and do so in a concise, well-written way, without extraneous details that don’t add value. Hiring executives simply do not have the time to wade through and interpret dense resumes to find your true worth. If you’re looking for a resume writer who can convey your strong executive track record and all you have to offer, contact me today for a free phone consultation.